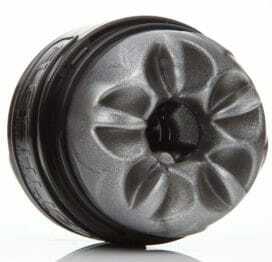 Fleshlight Pure features a discrete orifice that is non-anatomical yet completely satisfying. 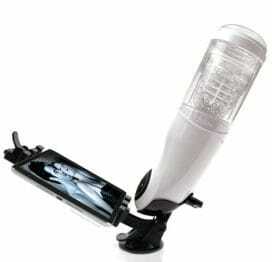 Rear cap of case can be loosened or tightened to modify suction during use. Easy to prepare and clean. Long lasting, durable construction. Full unit measures 10 inches long and 4 inches in diameter. Made in the USA.